Last weekend was the 11th year of the Reel Artists Film Festival bringing a curated selection of 19 international feature-length and short documentary films devoted to visual arts. 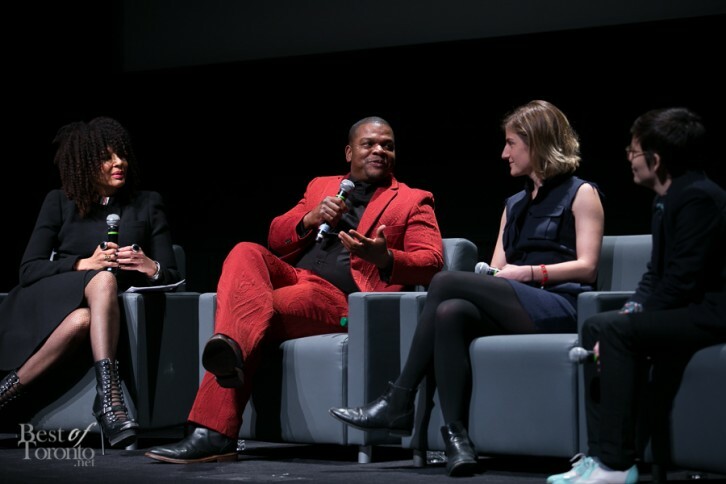 RAFF 2014 took place at the TIFF Bell Lightbox from February 19th to the 23rd. 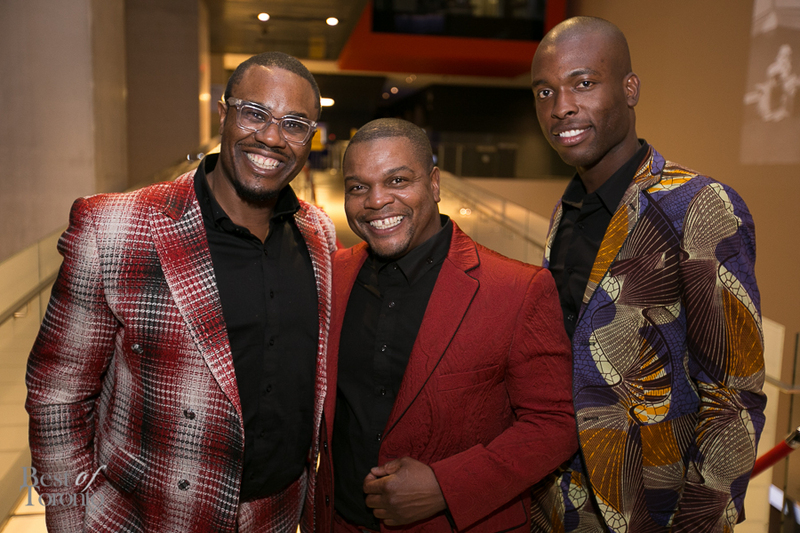 At the opening night, ticket holders got to see the world premier of “An Economy of Grace”, a feature-length documentary about renowned artist, Kehinde Wiley and the process that goes into his pieces. It was intriguing to see how he puts a twist on traditional concepts, taking carefully-selected African-American women and dressing them in Givenchy couture, transforming their image on canvas in classically painted portraits typically reserved for white women of royal stature from older times. GQ describes Wiley as a “painter of portraits that borrow heavily from the old to make something blazingly new”. It’s that juxtaposition between old and new concepts that makes his colourful portraits interesting and thought-provoking. After the feature film, there was a Q&A conducted by Suzanne Boyd, the editor-in-chief of Zoomer Magazine followed by a mix and mingle reception being able to meet the artist, Mr. Wiley himself. Visit www.kehindewiley.com to learn more and check out Kehinde Wiley’s feature on GQ. If you love visual arts and the stories and people behind them, be sure to catch North America’s only visual arts film festival. 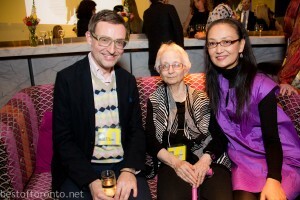 This year was another great job by Canadian Art for connecting the visual arts to film and for also bringing in renowned international visual artists. Here’s some more photos from the RAFF opening night. Click here to check out the great highlight reel of some of the films of RAFF 2014.